With affluent industry practice, we are identified in the market to offer MS Hollow Section Pipe to our customers. It is made by professionals using the top quality material and advanced techniques. Specification, please refer to the attached PDF. We are the Leading Exporter of MS Hollow Section Tube. The Strength, Durability and Accuracy has established our product as best quality product in the market. Mild Steel Hollow Section is in cold and hot finish. Mild Steel Rectangular and Square hollow section, also called box section. Can be supplied in various grades including BS EN 10025 S355 and S275. 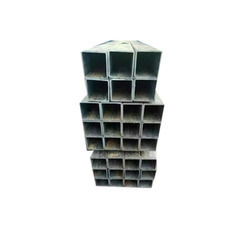 We bring forth for our customers best and perfect quality collection of MS Rectangular Hollow Section Pipe. These section pipes are produced using best quality machines and up to dated machines. 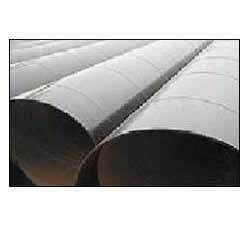 We are highly acclaimed in this industry for providing an optimum quality range of Steel Hollow Sections Pipe.